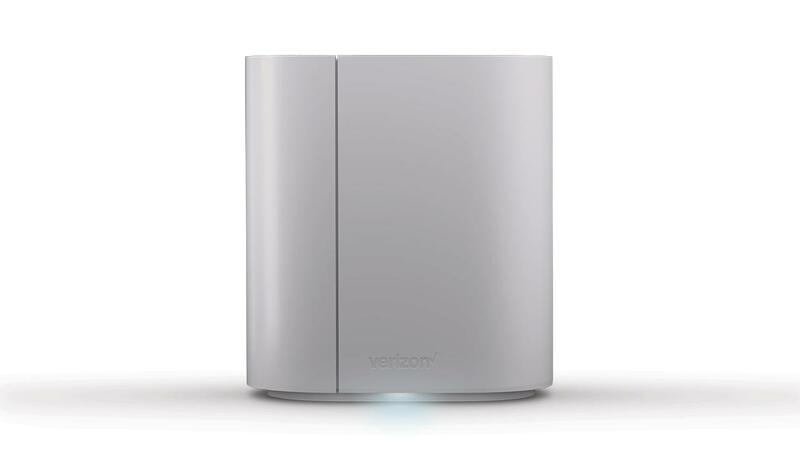 Verizon will put LTE in just about anything. Watches? Check. Cars? Check. Smart home hub? Check, as of tomorrow, May 25th. The SmartHub is a combination WiFi hotspot and smart home control interface. It'll retail for $200 tomorrow, but you can chop the price in half if you do a two year contract.